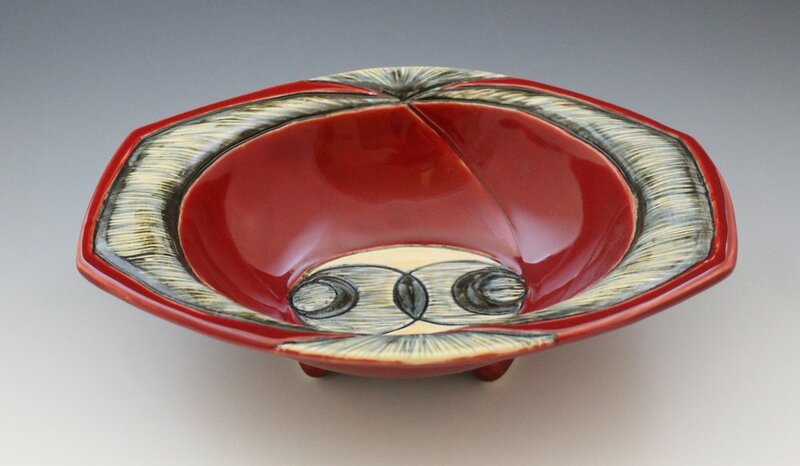 Handmade stoneware from The Clay Works is beautiful, colorful, and functional and will add a lovely accent to any kitchen or home. 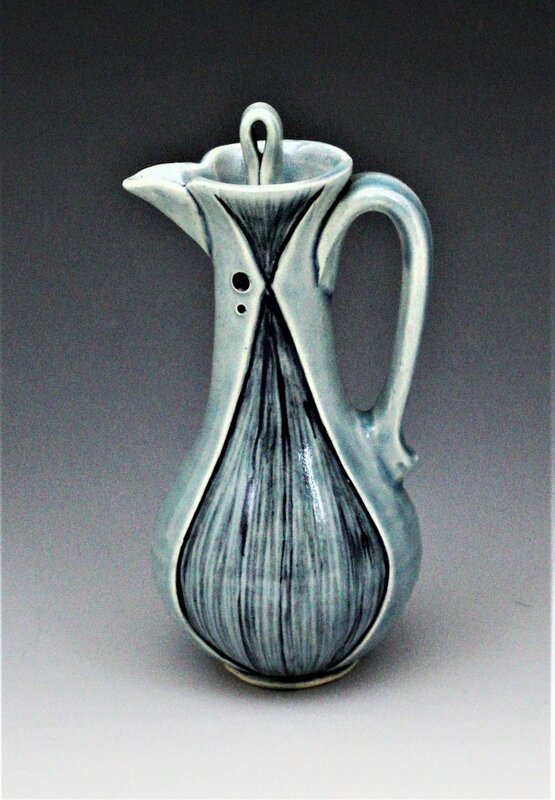 Joy Jones crafts each ceramic piece with user-friendly design in mind, glazing and firing for optimal color development. Every piece is functional and can be placed in the oven, microwave and dishwasher, making it a practical and aesthetic choice for everyday use. Images are representative of The Clay Works' inventory. Please contact Joy for availability, ordering, and custom work.